Kara Tointon on 'dating' Artem Jump to media player Kara Tointon talks about her blossoming romance with dance partner Artem Chigvintsev. 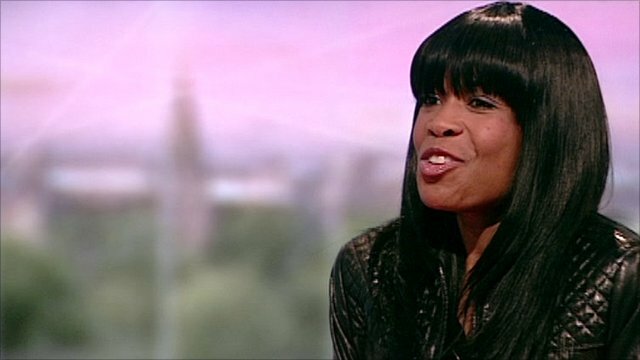 Michelle Williams' Strictly 'risk' Jump to media player Singer Michelle Williams has said appearing on Strictly Come Dancing is taking her out of her comfort zone. What's in store at Strictly Jump to media player Strictly Come Dancing pair Flavia Cacace and Jimi Mistry speak to BBC Breakfast about what's in store in the series. The 2010 Strictly Come Dancing winner Kara Tointon spoke to BBC Breakfast about her relationship with her dance partner Artem Chigvintsev. The pair confirmed they are a couple after the final on Saturday evening.